The day has finally come. 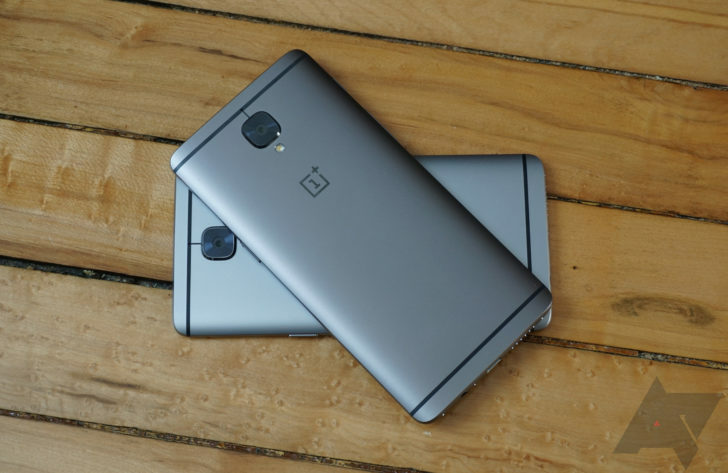 Rejoice, OnePlus 3/3T owners, for Pie is now available for your phone via a Community Beta. OnePlus is asking for feedback and help getting this ready for the prime time (aka stable branch), which means that you can download and install it on your device right now and try it out. 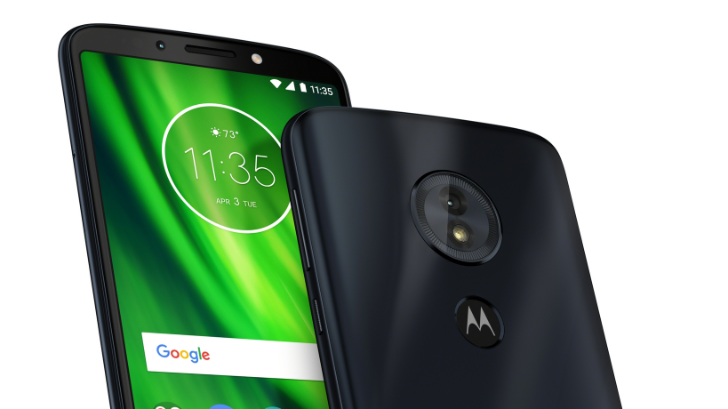 As we truck along into 2019 with Android Q on the horizon, there are still some phones from the last couple of years that have yet to receive their Pie updates. 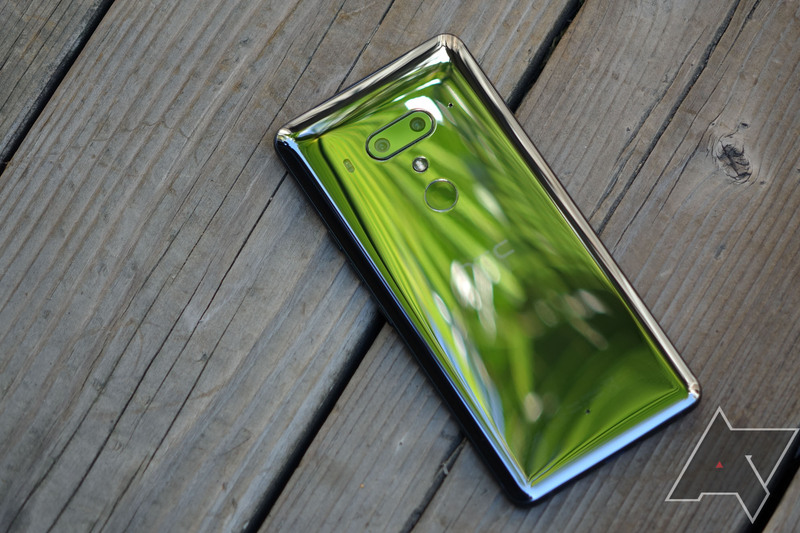 While typical slow-pokes like Samsung, Huawei, and Asus have brought most of their flagship devices up to the latest version, HTC has lagged behind — excluding, of course, the U11 Life late last year. 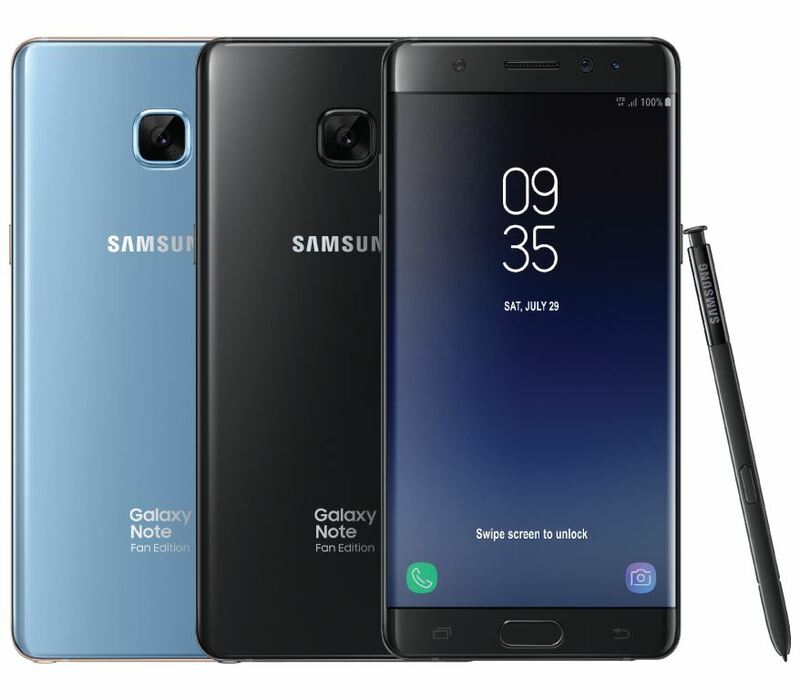 But the company's official Twitter account announced today that the U11, U11+, and U12+ will get Pie in Q2 2019. Getting a major system update is a good thing, but it's not always 100% good news. 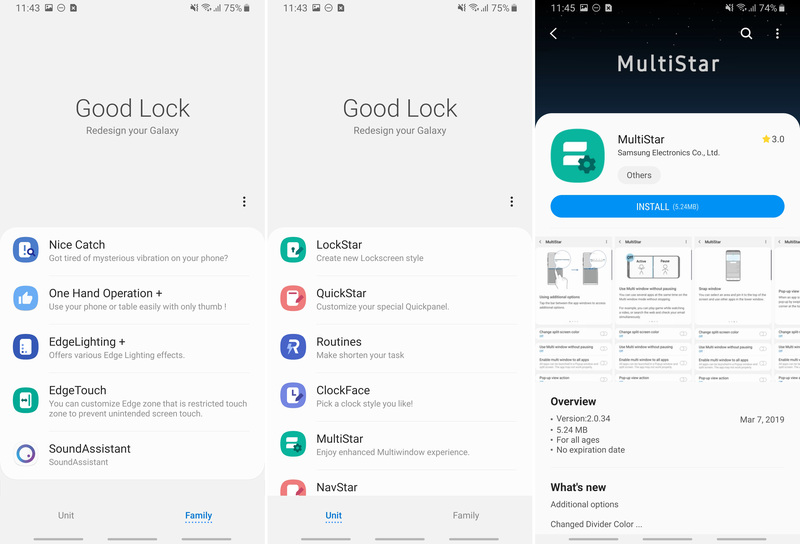 Samsung users were dismayed to find that Good Lock, the system customization tool, didn't work after the Pie update. Well, now it's back with a fresh coat of paint. 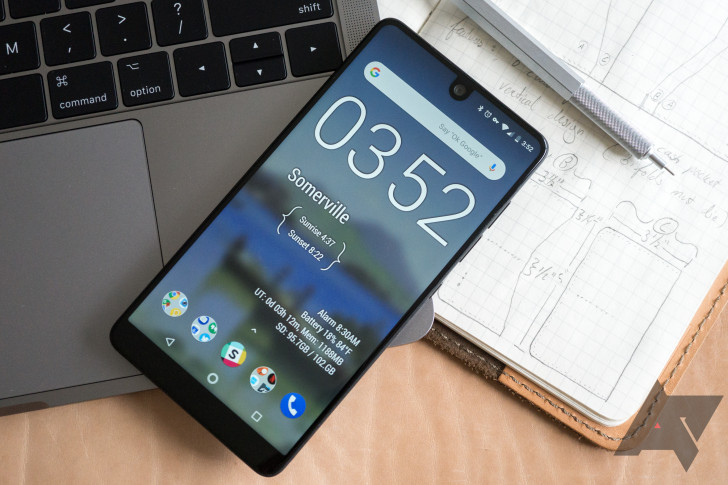 Things have slowed down for Essential, which launched its only phone about 18 months ago. The company is at least doing a good job of keeping that phone up to date. After a shockingly quick Pie update, Essential has stayed on top of monthly patches. In the latest OTA, the Essential Phone is getting Google's Digital Wellbeing. Samsung promised it would start rolling out Pie updates in the US this month, and it's technically living up to that. 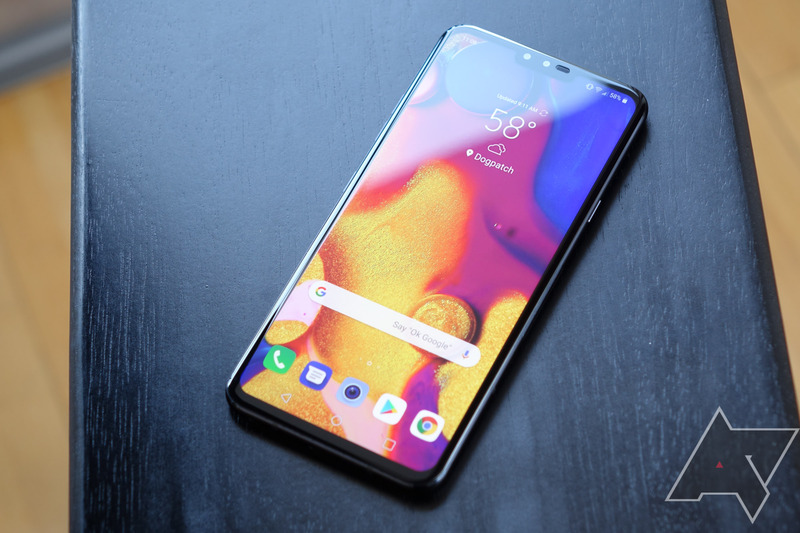 However, only a few phones have gotten the new version so far, including Verizon and Sprint's Galaxy S9s. 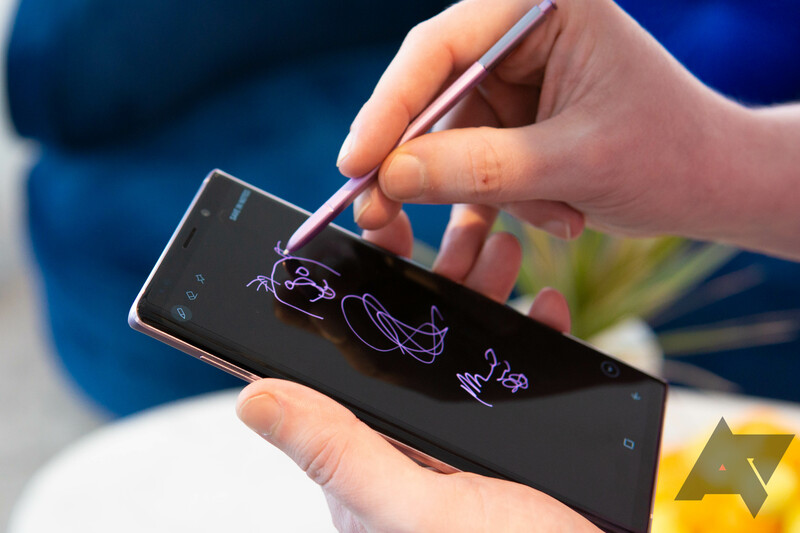 Today, AT&T becomes the first carrier to deploy a Note 9 Pie update. You'll have to find some WiFi to get started. 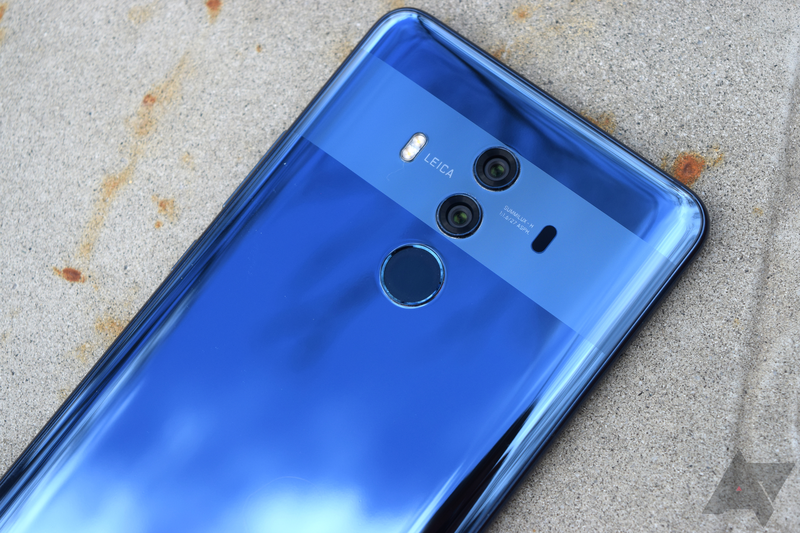 Late last week, I turned on my Mate 10 Pro out of a cynical curiosity to see if Huawei had pushed out Pie/EMUI 9 yet. Much to my surprise, the phone alerted me to an update waiting to be downloaded and installed. Turns out, it was the very Pie one I'd been hoping for. Since then, it appears that it's getting a wider release, though an exact time frame is difficult to pin down. Even though the Razer Phone 2 launched two months after Android 9 Pie went official, it shipped with Android 8.1 Oreo. 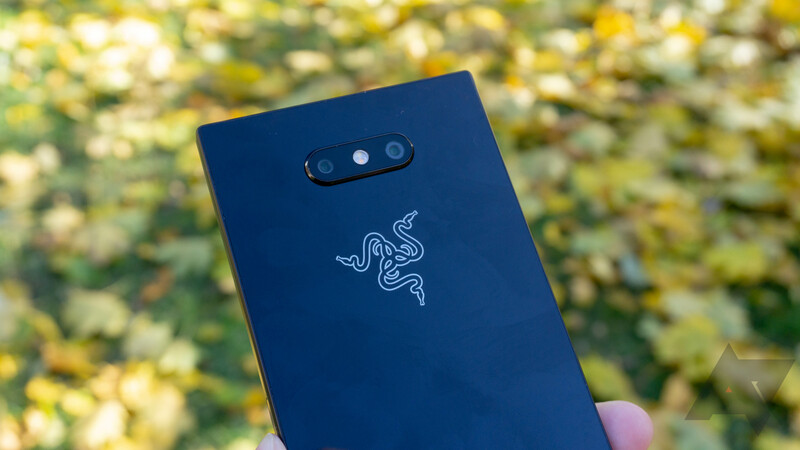 Owners were left in the dark until last week, when Razer announced that their second phone would receive Pie on February 27th. Well, it's now February 27th, and Razer has kept its word — the Pie update is out now.